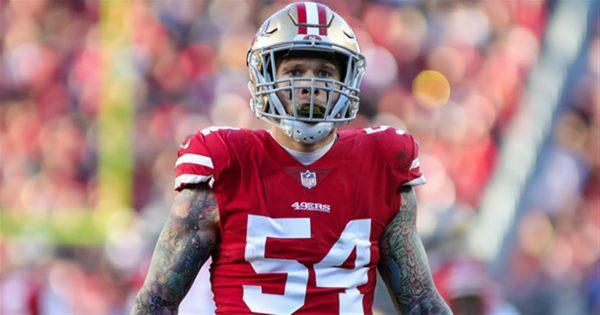 The 49ers on Wednesday signed one of their own free agents, pass rusher Cassius Marsh, to a two-year contract, Matt Barrows of the Sacramento Bee reports. Marsh, 25, was a late-season addition after the New England Patriots waived him in November. The 49ers immediately inserted him into the lineup and he was a key contributor at the “Leo” defensive end position and on special teams. From Week 12 onward, only Dekoda Watson played more special teams than Marsh, 131 snaps to 117. Marsh, however, also was on the field for 189 defensive snaps in that span versus two for Watson. Pro Football Focus gave Marsh a solid 76.9 overall grade as a pass rusher with San Francisco with Marsh creating pressure on 11.9 percent of his of pass rushes. Pass rusher is one of the areas of concern for the team after it finished with just 30 sacks — tied for sixth fewest — on the season. Marsh had two of them in six games, which tied for third on the 49ers. 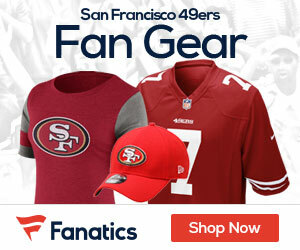 Be the first to comment on "49ers Ink Pass Rusher Cassius Marsh to Two-Year Deal"